Elizabeth Malafi, Coordinator at the Miller Business Center of Middle Country Public Library (Centereach, NY), was selected as the 2017 winner of the Mergent by FTSE Russell Excellence in Business Librarianship Award, administered by the BRASS section of RUSA. Malafi was selected in recognition of her outstanding and innovating outreach to the Long Island business community through her leadership of the Women’s Expo, a venue for women entrepreneurs to market their products and the Strictly Business local business-to-business trade show, with recent attendees numbering 2,400 and 800 respectively. In 2015, Malafi created and launched the Miller Academy, which offers full-day training seminars geared toward small business owners, entrepreneurs, and business professionals, meeting expressed needs of the local business community. In addition to her notable impact on her library community, Malafi has been a dedicated and active BRASS member for a number of years, currently serving as the BRASS Notes editor and as the BRASS Publications and Communications committee liaison to the RUSA Publications and Communications committee. She has also contributed to the scholarship of business librarianship through several publications, including co-authoring two books, Small Business and the Public Library and the forthcoming Supporting Local Businesses and Entrepreneurs in the Digital Age: The Public Librarian’s Toolkit. 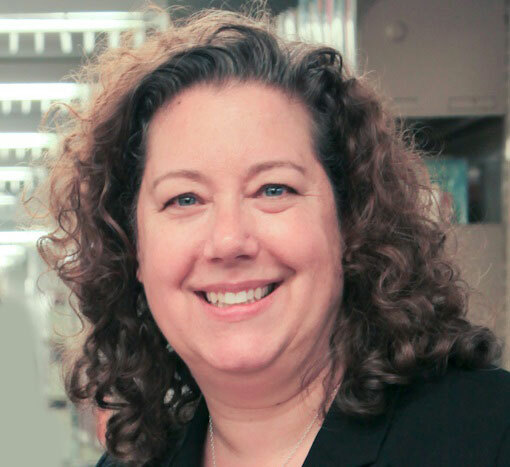 Along with the 2016 BRASS Mergent Excellence in Business Librarianship award winner Jared Hoppenfeld, Elizabeth wrote the article “Engaging with Entrepreneurs in Academic and Public Libraries,” for the peer-reviewed journal Reference Services Review. Malafi will receive $4,000 and a citation at the RUSA Achievement Awards Ceremony and Reception held from 5-6:30 p.m. Sunday, June 25 at the ALA Annual Conference in Chicago. All conference attendees are invited to the event. Additional event details will be available on the conference website in April. The Mergent by FTSE Russell Excellence in Business Librarianship Award selection committee includes: Gene R. Springs (Chair), Regina M. Beard, Janice Derr, and Greg Fleming.